Called TRI-P4, the cars join test fleets in the spring. 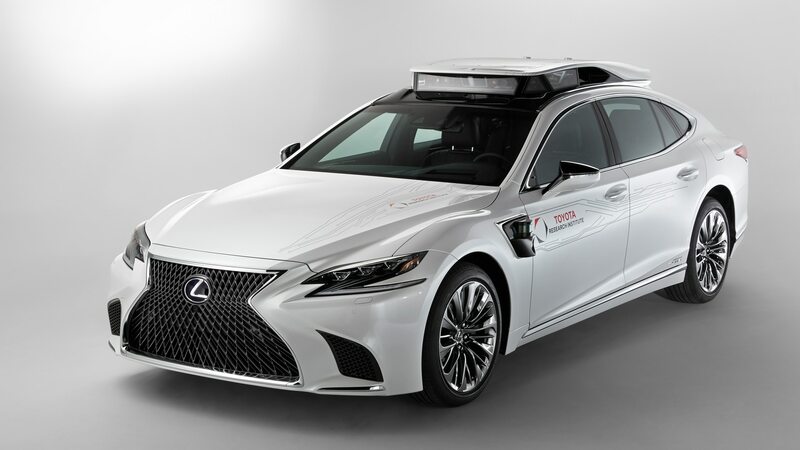 Toyota Research Institute (TRI) has unveiled the TRI-P4 automated driving test vehicle, and despite having a name fit more for a Star Wars droid, it’s based on the Lexus LS500h. The P4 sedan is slated to join TRI’s Guardian and Chauffeur test fleets this spring and features Lexus’s latest chassis and steering control technology, which is said to allow for more responsive and smoother maneuvers during automated driving. The Chauffeur development project is focused on researching full autonomy, while Guardian is more about driver assistance. Compared to prior test vehicles, the Lexus LS500h sports additional cameras on each side and two new imaging sensors—one facing forward and one pointed to the rear—specifically designed for self-driving machines. 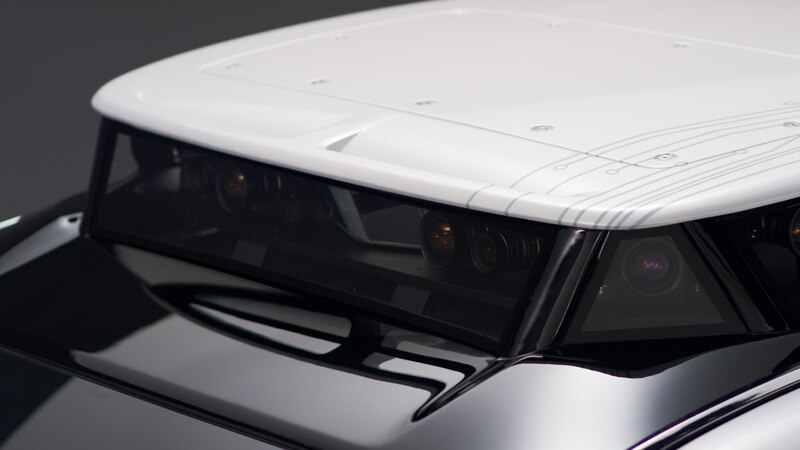 the new car also features an updated radar and LIDAR array that will be able to incorporate more angles at close range into the vehicle’s information picture. 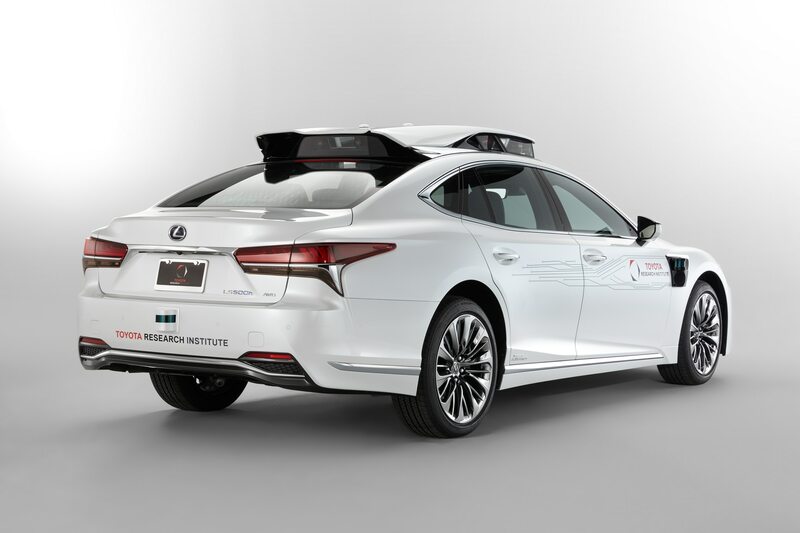 Toyota also says the self-driving Lexus is much smarter than its predecessor thanks to more computing power from the hardware tucked away in the trunk, which can process more parallel algorithms at once and both read sensor inputs and react to them more quickly. 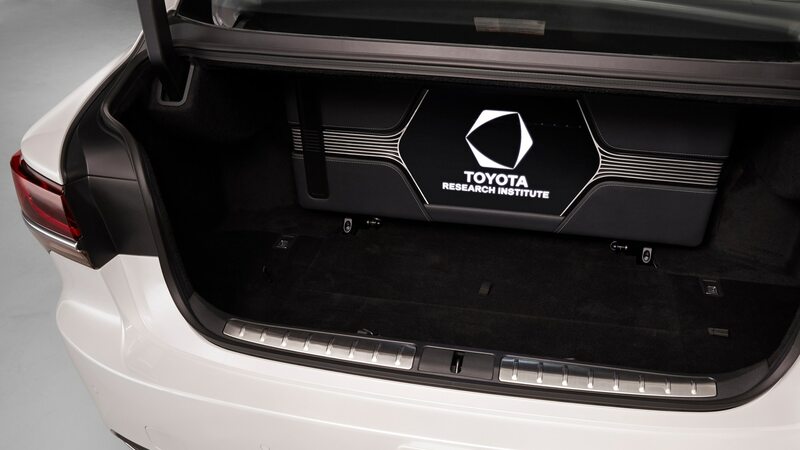 Power for the gear is provided by the hybrid battery, and the box holding the automated-driving brains folds up to provide room for cargo. CALTY Design Research will build the vehicles from stock Lexus LS500h models starting in the spring.